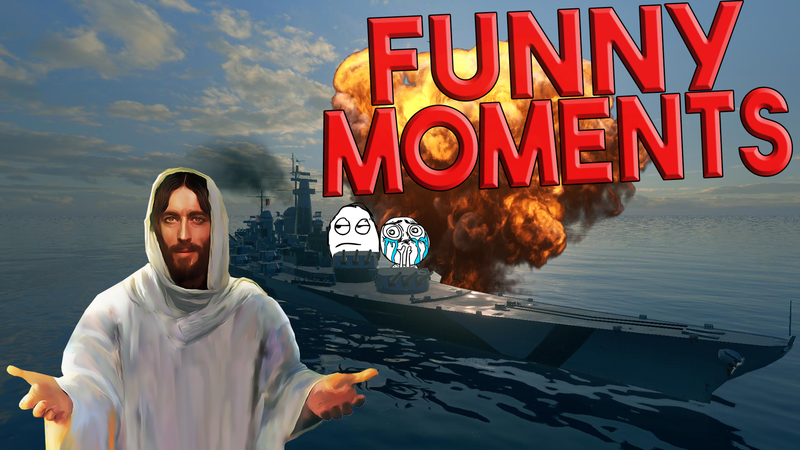 Do you like epic / funny moments in World of Warships? If yes I have got a good answer for you. I make funny videos from World of Warships.